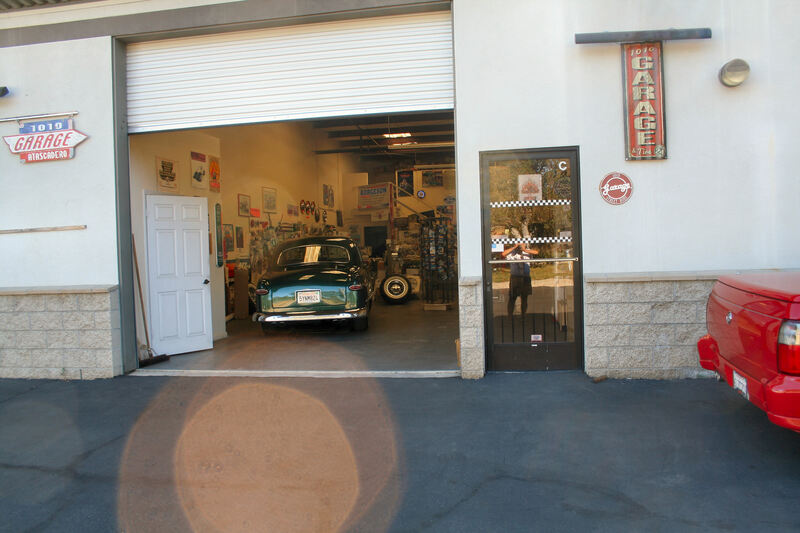 1010 Garage Hot Rod Parts – We'll treat you right! Our specialty is selling parts with the personal touch. Every one has parts for excuses). We will do our utmost to fill your order without the “BS factor”. It will be on-time at the right price or we’ll let you know why. First, to those of you who know me - a big Thank you! for your support over the years! I couldn't have done it without you. Let me introduce myself: My name is Wayne Bloechl and, for over 55 years, I've been in the business serving the street rod industry providing speed equipment, street rod parts and early model reproduction parts. My love of cars from my first '40 coupe thru numerous '33-34's and the difficulty of finding the parts I needed led me to start "Wheel City" in St. Paul, MN. Then, after moving to California in the mid-'60's, I started the "Santa Clara Speed Centers" in the San Jose area. The store soon grew to a 4 store chain with a warehouse operation. 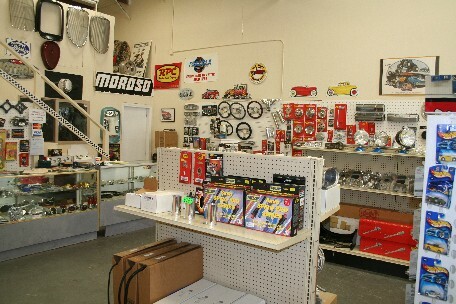 Being an avid street rodder and madly in love with '33-34 Fords, I sold the speed center chain and started "The '34 Store". I sold this in '83 and helped Gary Meadors start Goodguys. After parting ways with Goodguys, Freedom Street Rods was formed—2004 was our 20th anniversary of selling quality parts at reasonable prices - we sold in 2006 and, after a 3 year hiatus, reopened as 1010 Garage. 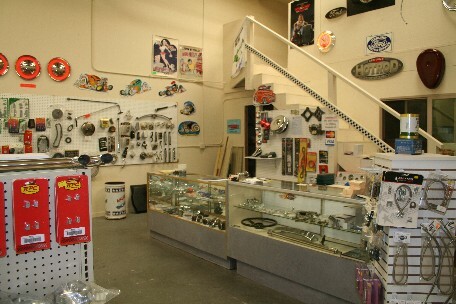 From our store in Atascadero to selected shows and swap meets, we’re here to serve you.